As the premier conference in aquaculture, AquaVision 2018 will bring together the biggest players from around the world for 3 days in Stavanger, Norway. The event will create a space for the industry to be inspired and learn from each other, as the importance of aquaculture continues to grow. We see the value and understand the importance of this conference, which is why Hendrix Genetics is a major sponsor of this gathering. AquaVision also offers us the ability to share our expertise. Dr. George W. Chamberlain, the head of our shrimp breeding unit will be a keynote speaker alongside other prestigious figures, such as former Secretary General of the United Nations, Ban Ki-moon and Her Royal Highness Crown Princess Victoria of Sweden. 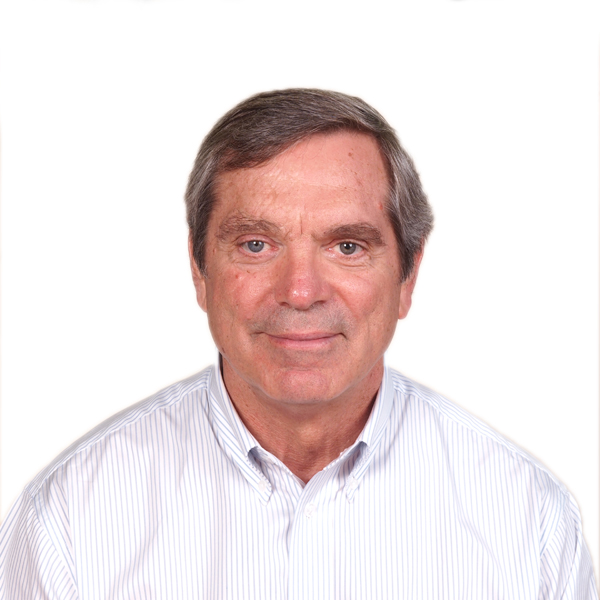 As a key player in shrimp breeding for decades, Dr. Chamberlain will share his vision regarding the future of a sustainable shrimp industry. This is more important than ever, as it is rapidly growing to meet demand, while also working to mitigate environmental, social and disease challenges. 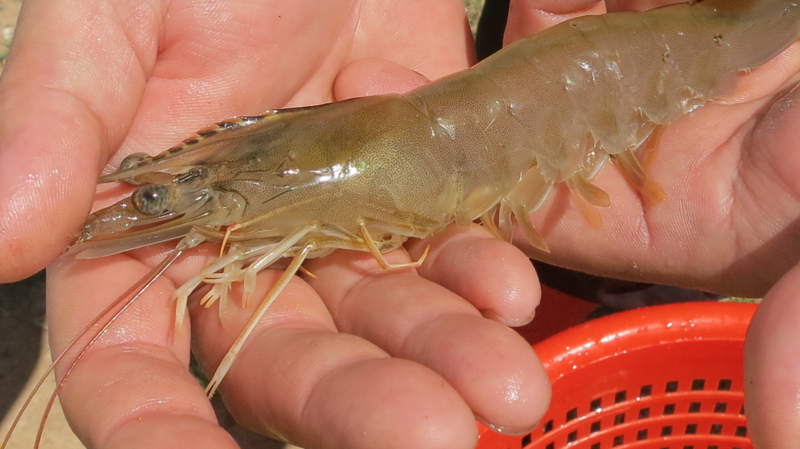 As one of the largest shrimp breeding companies in the world and a major player in other aquatic species, Hendrix Genetics is committed to the aquaculture industry and to provide innovative, collaborative and sustainable solutions that create value for the entire animal protein value chain.